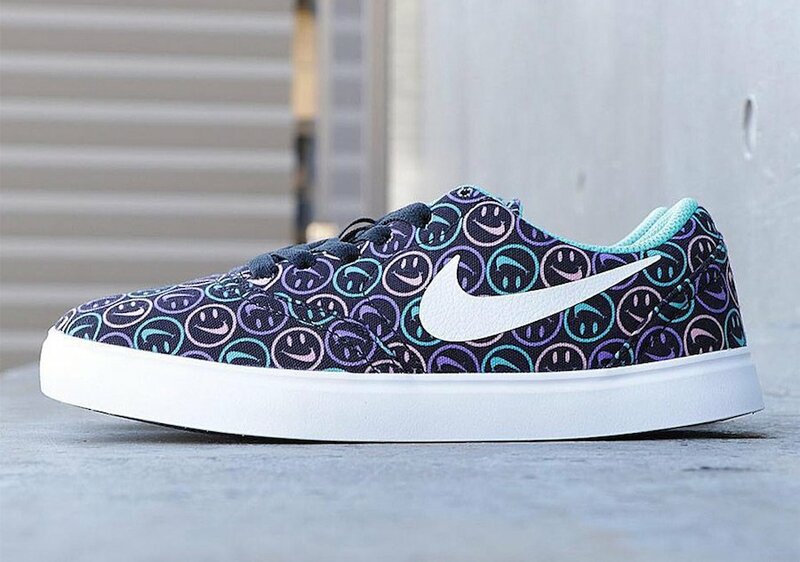 Nike’s ‘Have A Nike Day’ Collection will have multiple models which includes pairs from Nike Skateboarding. One of those includes the Nike SB Check Canvas. 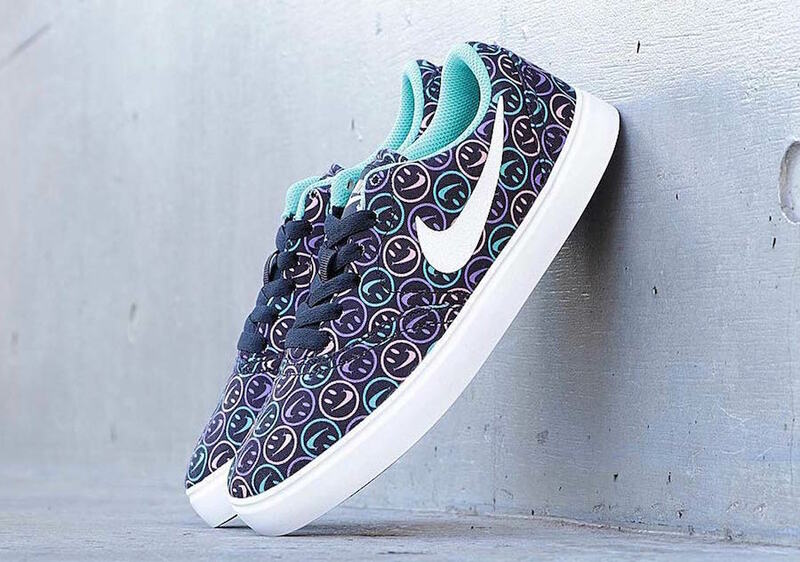 Looking closer this grade school pair features a Black canvas across the upper along with smiley face all-over print done in Purple, Teal and Tan. Following we have Teal on the liner, White on the large Nike Swoosh across the panels and across the midsole and outsole which completes the look. Continue to scroll below to check out another image of the Nike SB Check Canvas ‘Have A Nike Day’ which will give you a better look. While releasing overseas, this pair is expected to arrive at stateside shops soon. Once more information is available we will make sure to update.